Lunagirl Moonbeams by Lunagirl Vintage Images: ANIMALS at Tag Tuesday! The animals are on the loose over at Tag Tuesday for the next couple of weeks... Lunagirl is sponsoring their challenge, and Michele Storms is hosting! 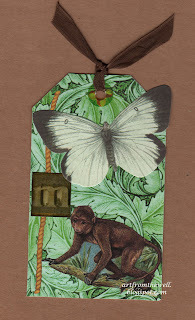 The winner of this challenge will receive my Lunagirl Zoo Animals digital collage sheet as a prize! 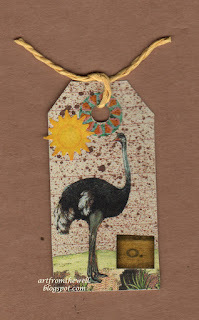 Go see over at Tag Tuesday, get inspired and link up your tags!